Utilising the very latest in computerised mount-cutter technology, we are more than able to meet all mounting needs. Our stock mountboard is white core/conservation quality level. 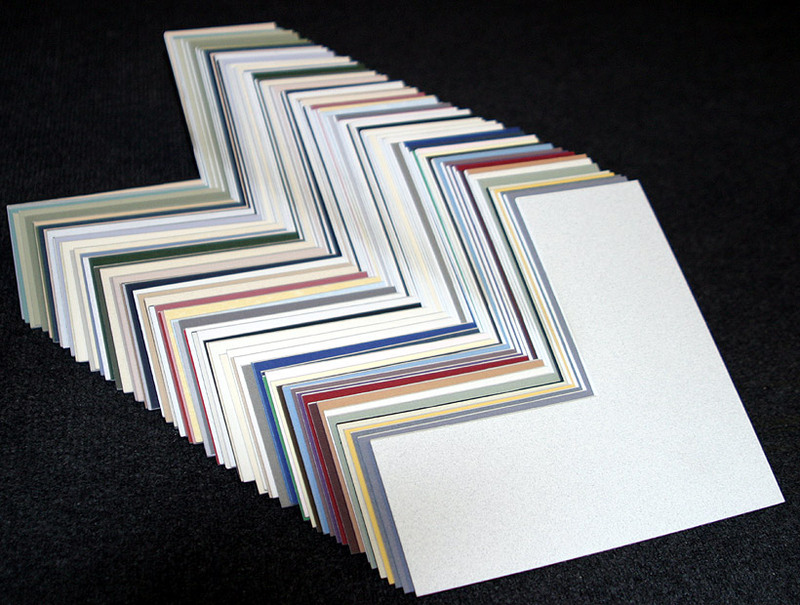 We cater for one-off mount cuts and multiple contract quantities, dependant on requirements. Multi-aperture mounts to your specification can also be cut on request. White as standard, lots of colour choice available to order.